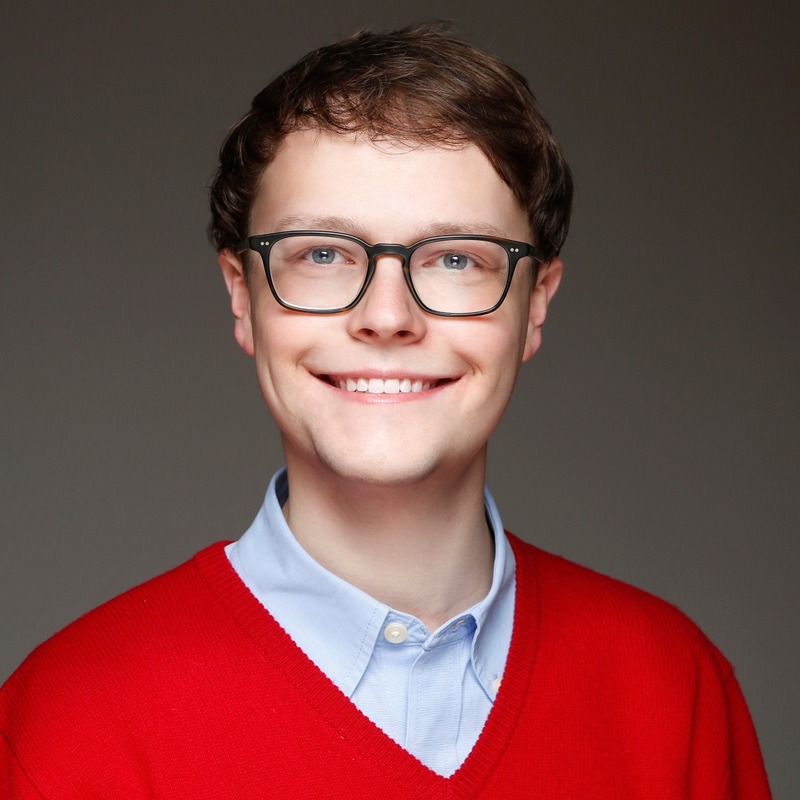 Philipp is the founder of Mathigon.org, a groundbreaking new mathematics education platform that is making textbooks more interactive and personalised than ever before. Mathigon has been a Bett and Webby award finalist, among many other accolades. Before turning his focus to education, Philipp worked as software engineer at Google, Bloomberg, Wolfram Research and Goldman Sachs. He studied Mathematics at Cambridge University and Mathematics Education at UCL. He was the captain of the UK team at the International Young Physicists' Tournament in 2009, and regularly gives talks at maths and education conferences around the world. Back to All Speakers page.